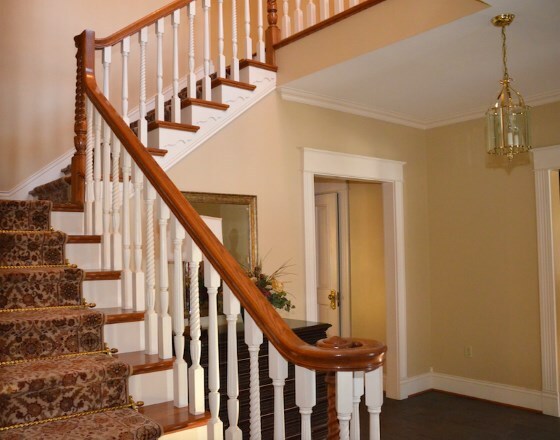 "Winder stairs were very common in houses built in the early 1900s. It's a shame they're not used in more homes today." Winder stairs allow you to turn a corner and change the direction of a staircase. The most common turn is 90 degrees. Circular stairs are a continuous flight of winder stairs as the treads create a corkscrew sometimes turning a full 360 degrees or more. 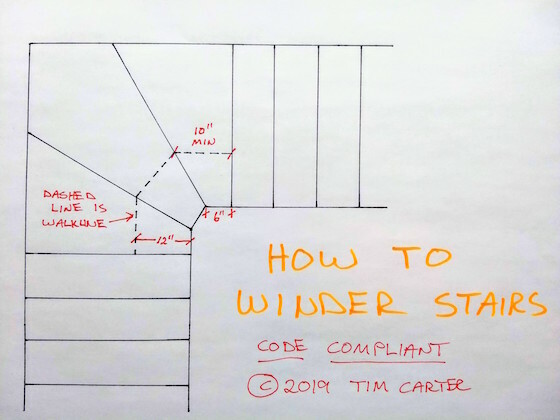 Do Winder Stairs Comply with the Building Code? 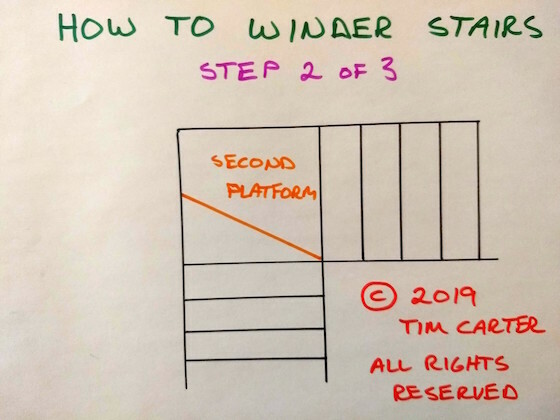 Winder stairs are permitted in the building code as of 2019. The code says the minimum tread width on the inside radius needs to be 6 inches. It also says that the tread depth at walk line of the stairs measured 12 inches in from the inside tread edge must be no less than 10 inches. The Winders in the Video Do NOT Meet the Above Code Requirement - Why? I'm not the builder of the house and steps you see in the above video. The builder and his carpenters built the steps. Local building inspectors have the right to wave code requirements. 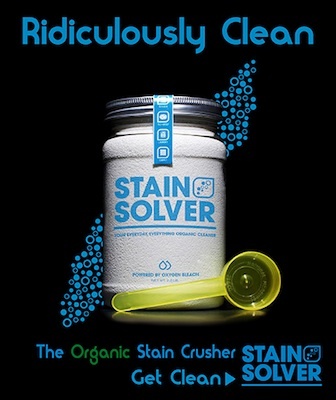 They can also make parts of the code more stringent. At the time this video was recorded, the builder had not yet met with the local inspector. If he's required to rebuild the stairs, you'll see new photographs and a new video. What's the Best Winder Stairs Size? Building codes mandate stairs should be at least 36 inches wide. This width is great for three winders to make a turn of 90 degrees. This means each winder stair creates a 30-degree angle. The center of the winder tread is always going to be greater than 10 inches if the stairs are 36 inches wide. This is plenty safe. Is it Hard to Make Winder Stairs? It's easy to make winder stairs. 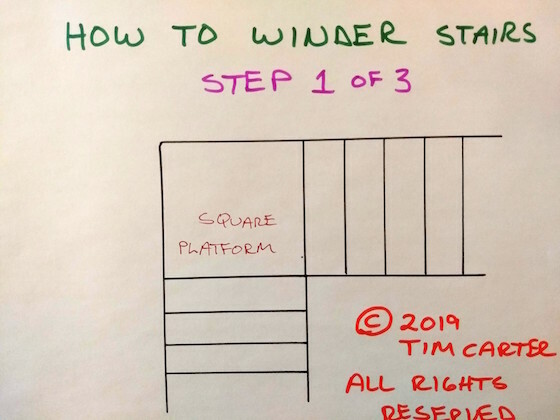 The simplest way to do it is to make two or three platforms. Note the drawings of mine below. 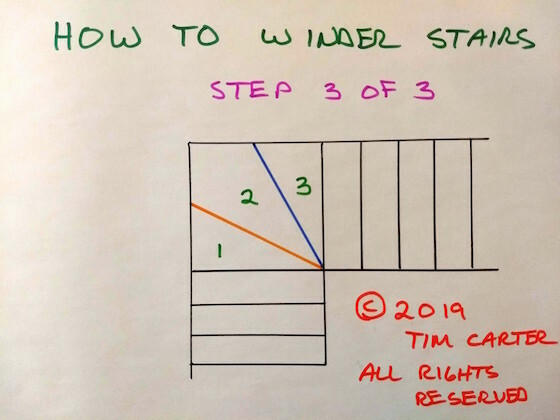 Read the captions for a full understanding of how to build the winder stairs. The bottom platform is a square usually 36 inches. The second platform might be an odd polygon and the third winder would be a simple triangle. It's best to just make a full-size template using cardboard if you're not a seasoned carpenter. How to Winder Stairs | Winder stairs are a great way to save space and change direction. They're safe if you use no more than three to make a 90-degree turn. Your "winder stairs" brought back a pleasant memory... I purchased an older home in Oregon which had these type stairs. The house had been seized for drug sales. Under the stairs and turn was a storage closet.... I was inside, painting the closet when I noticed a board with a "catch".... I opened the secrete hidden door and found over $20,000 in gold and diamonds! Sure brought the cost of the house down! 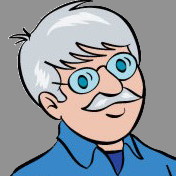 Tim - Your winder stairs don't even come close to meeting the International Building Code. 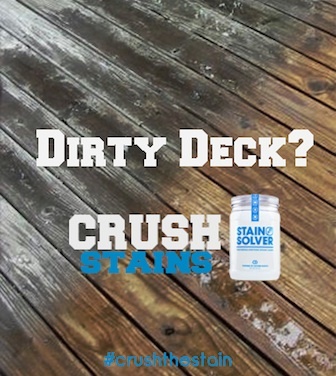 The Code requires a stair tread to be no less than 4" deep at the narrowest point. And there is also a minimum tread depth of 9" required at the "walk line" 12" out from the inner edge of the stairs. I suspect your triple tread suggestion won't meet that requirement. You might want to make that correction. Old houses had winders like you are showing. But they proved to be very unsafe. That's why the current Code says what it does. Looks like you'll need to do some reworking of your daughter's staircase. As I said in today's newsletter, I'm NOT the builder of the house. This problem is his. He owns it. The local inspector in the town may permit these stairs. I know what the current code requires. Thanks for your observation. 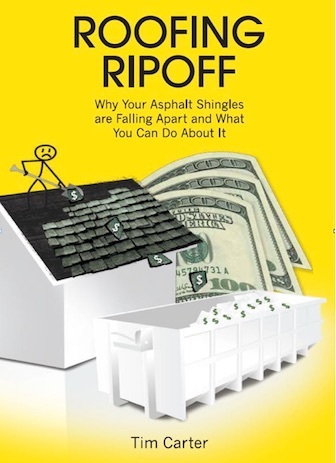 The problem with the building code is the authors don't always get it right. There are several things I can point out in the code that are what I call 'worst practices'. As for the old winders, I had some just like you see above in one of my homes and they were never an issue. If you stayed in the center of the stairs, you had plenty of tread. Tim - You might want to correct your drawings. And just because an inspector does not catch a violation of the Code, it is still a violation. And it is still a safety hazard. Lots of things used to be allowed but now are not. For example, chimney flues did not have to be lined and could be "shared" by two fireplaces. That caused fires. Now it is against the Code. Stair winders in a "means of egress" staircase are dangerous if they don't meet the Code. People will use these stairs to escape a fire. They need room to place their feet and exit safely. I agree that there are silly requirements in the Code. But emergency exit pathways (means of egress) are not one of them. Keep up the good work with the other valuable information you have on your site. There is a corrected drawing. Thanks for your thoughtful input! How are you going to handle the 6" tread depth minimum on the complete stairway? Ours is only 4" in NC, but I believe it's 6" most places. Please go back up and look at the article one more time where I talk about the code requirements.